We will draw artwork for mold or printing screen for your final confirmation based on technique. We will draw artwork for mold or printing screen for your final confirmation based on technique. After approval, we inform that we will arrange the production & inform the estimated time. Q2. 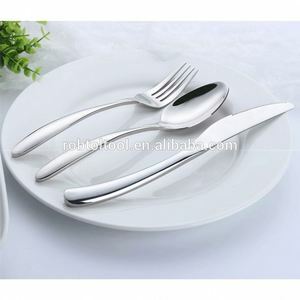 How about your delivery time for mass production9 A: Generally, it will take 30 days after confirming the order. Q3. Can you produce according to the samples9 A: Yes, we can produce by your samples or technical drawings. Q4. What is your sample policy9 A: We can supply the sample in 5~7days based on your request, sample for free, But the courier cost pay by customers. 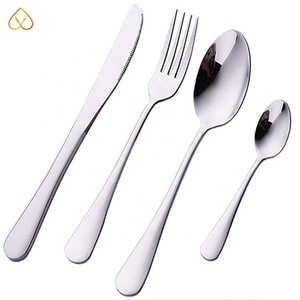 1 YRS Dalian Yunhee Intl Trading Co., Ltd.
Alibaba.com offers 44,095 fork knife set products. 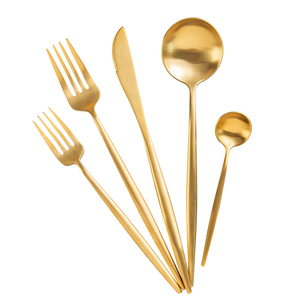 About 41% of these are flatware sets, 39% are dinnerware sets, and 8% are spoons. 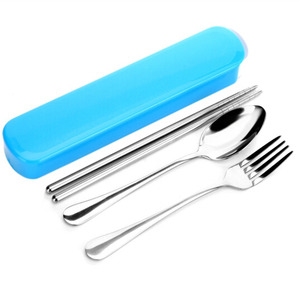 A wide variety of fork knife set options are available to you, such as ce / eu, fda, and sgs. You can also choose from eco-friendly, disposable, and stocked. 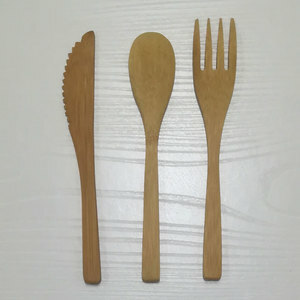 As well as from metal, plastic, and bamboo. 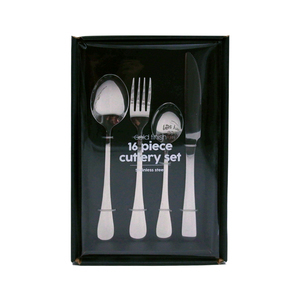 And whether fork knife set is flatware sets, spoons, or forks. 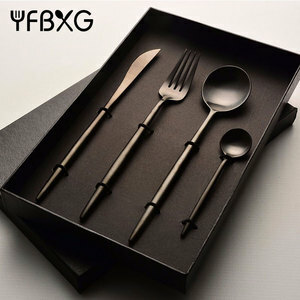 There are 44,095 fork knife set suppliers, mainly located in Asia. 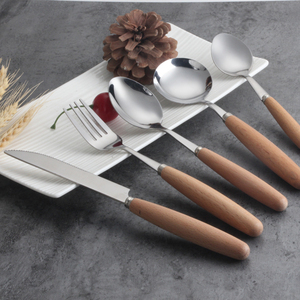 The top supplying country is China (Mainland), which supply 100% of fork knife set respectively. 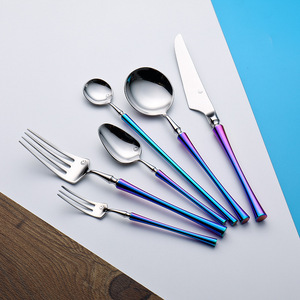 Fork knife set products are most popular in North America, Western Europe, and Mid East.